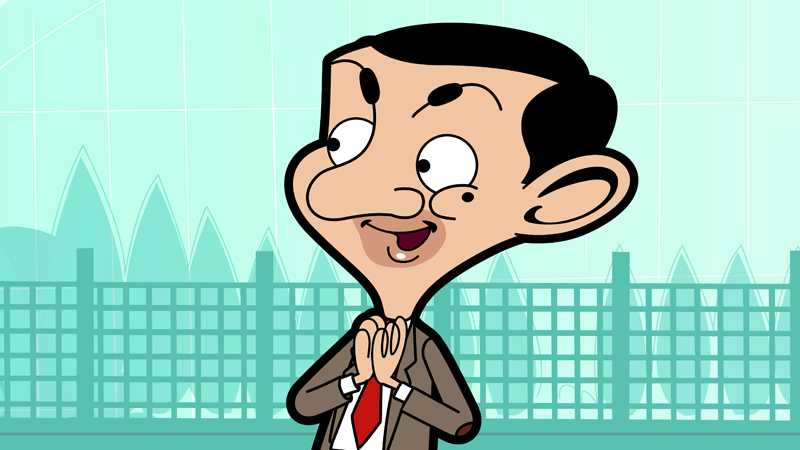 Mr Bean returns for a third series of his animated adventures. Featuring in 26 brand new episodes, Mr Bean becomes obsessed with computer gaming, prevents Mrs. Wicket from selling her house, builds his own caravan, rescues a football from a haunted house and finds himself in many other hilarious escapades. All voiced by Rowan Atkinson.